Paul de Marseul (Niels Arestrup) is the passionate, demanding proprietor of his prestigious family vineyard. But he has no faith in his son, Martin (Lorant Deutsch). 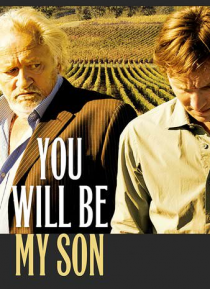 Paul dreams of a harder-working, successful son - a dream that one day seemingly materializes when he meets Philippe (Nicolas Bridet), the son of his dying estate manager (Patrick Chesnais). Can Paul turn against his own blood and tur… n Philippe into the rightful heir of his family estate?